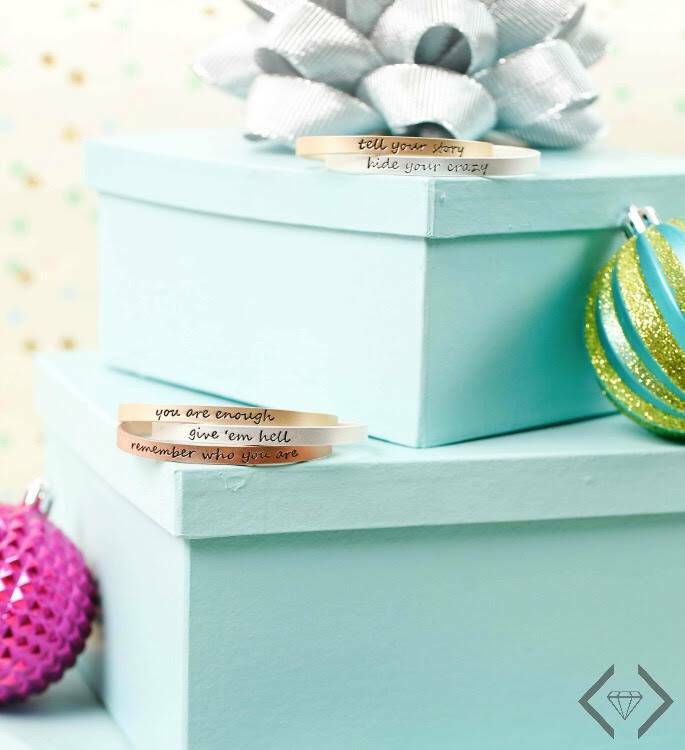 Gift Idea: Tribe Jewelry As Low As $9.99 Shipped + FREE $5 Gift Credit! I have such a collection of these Tribe Bracelets from Cents of Style and I’m STILL adding to it! I just love them for the messages, the look, and the price! Right now the entire collection is on sale for only $9.99-$11.99 and everything ships for free with code TRIBEGIFT16. These are great teacher gifts, stocking stuffers, or a little something for your best friend. Or for yourself! There are necklaces and a few styles of bracelets included in this sale. 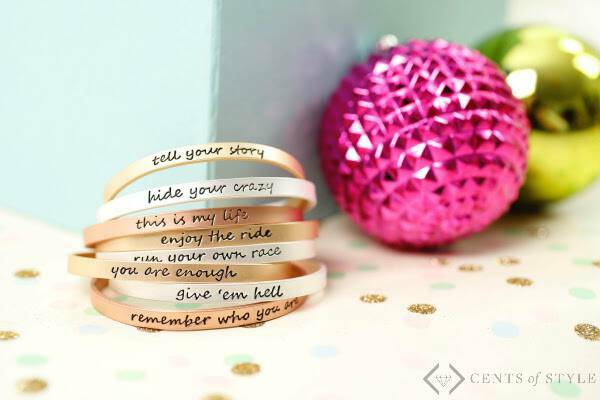 These cuff bracelets are my favorite because they’re simple yet stylish and you can easily adjust them to fit your wrist just right. I have the one that says, you got this. 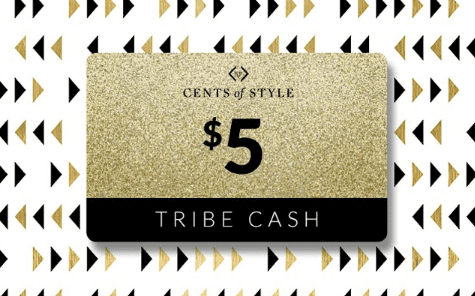 BONUS: Every order from the tribe collection placed from Friday through Sunday December 11 will earn you $5 in tribe cash. 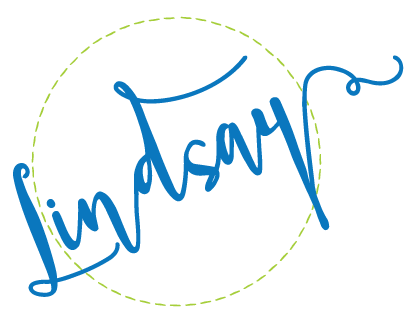 That’s $5 to come back and spend on anything you want from Cents of Style! This sale runs through Sunday December 11. Go shop around to get these in time for Christmas!